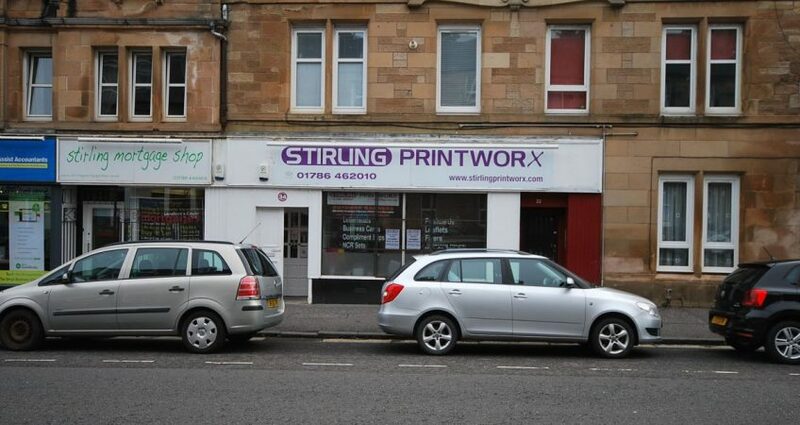 Price reduction – 34 Cowane Street, Stirling. SUITABLE FOR A VARIETY OF RETAIL OR OFFICE USES. For more information on this property please contact us on 01786 234000.